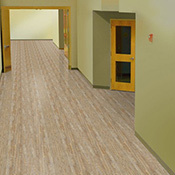 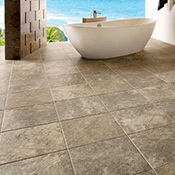 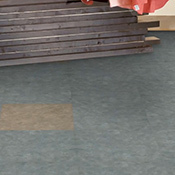 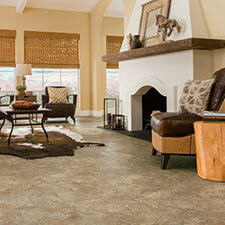 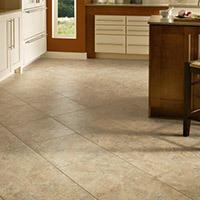 Armstrong Vinyl Tile Flooring is an excellent option for busy areas. 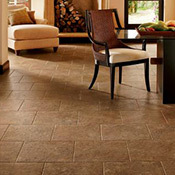 Armstrong Luxury Vinyl Tile Flooring is an excellent alternative to traditional stone or ceramic because it is easier to install and maintain. 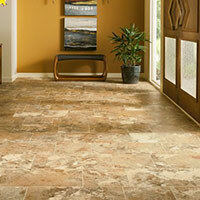 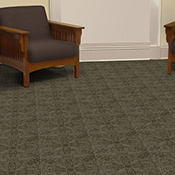 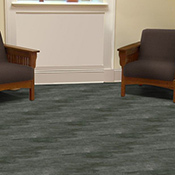 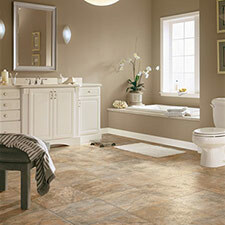 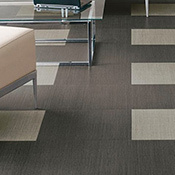 You can buy Residential Armstrong Vinyl Tile Flooring and Commercial Armstrong Vinyl Tile Flooring at Caldwell Carpet.